Students came together at the University of Iowa over the weekend to celebrate child cancer survivors, remember those that did not, and help to raise more than $2.5 million to benefit pediatric patients battling cancer. The 24-hour University of Iowa Dance Marathon is only one of a series of events held throughout the year by the largest student run organization on campus, dedicated to raising money to support children recieving treatment at the University of Iowa Stead Family Children’s Hospital. Researchers have discovered that sleeping provides the brain an opportunity to shrink connecting neurons by as much as 20 percent, giving them a chance to recharge and grow stronger during the next learning cycle. "Sleeping Shrinks the Brain... and That's a Good Thing"
Husband and wife independent film makers William and Anais Yeager devoted 7 years of their lives creating the film trilogy "Jesus of Malibu" in the hopes of raising conscious awareness of humanity, and create positive change in the world. 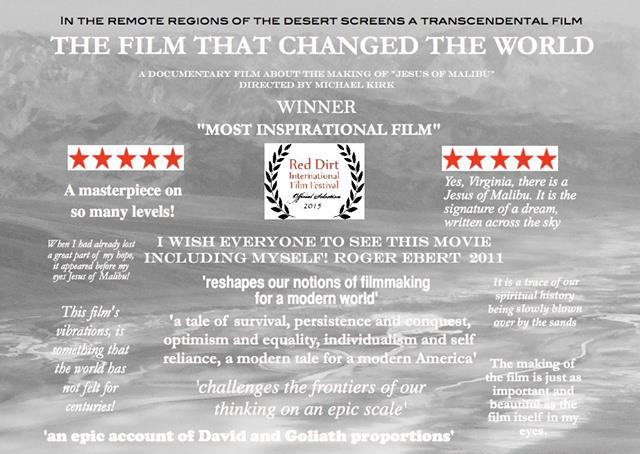 "The Film That Changed The World" is a documentary film of that journey, and premiered in October 2015 at the Red Dirt International Film Festival, winning the "Most Inspirational Film" award. The film is set to screen in Kansas City on May 19. 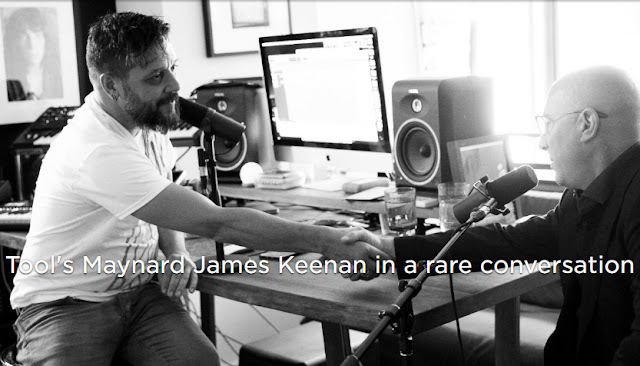 Tool front man Maynard James Keenan spoke out this week, providing a few interesting thoughts towards modern culture and overzealous fans, indicating the world needs a metaphorical meteor to help society get its act together. In a rare conversation on The Strombo Show he went on to say, "It's unfortunate that the voice that social media has given people, they're so disconnected with the bigger picture and the movements of things. We really need a meteor. We need something that's going to get people organized with each other." "breakdown" is a monthly column presenting five random topics of interest, related to the underlying themes of this site ... dance . music . life . art . culture. 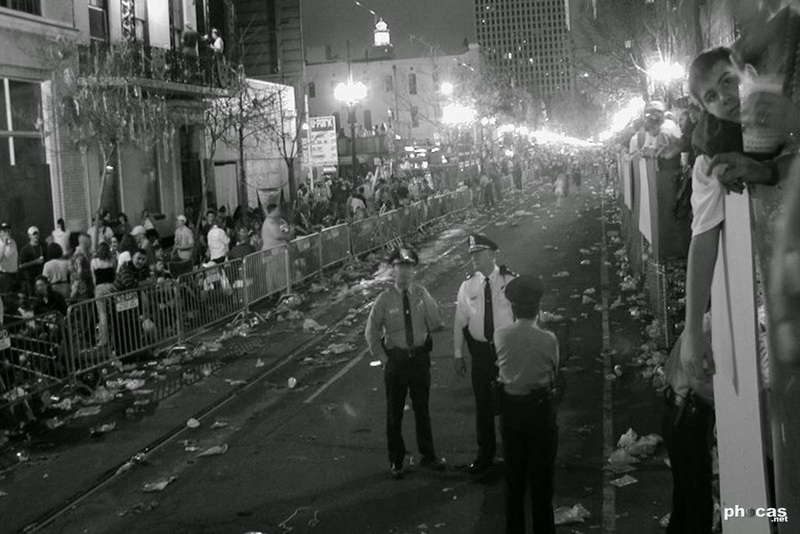 This month's header image was taken just before the Bacchus Parade passed by Michel's on St. Charles Avenue, during Mardi Gras 2001, by the author. We welcome any thoughts on the column or the related stories. Leave a comment below, or share it along. Archive issues are available through the menu at the bottom of the page on desktop, or through the Story Archive tab from any device.